Acupuncture is a branch of traditional medicine that has been practised in China and the far east for thousands of years. It has been developed, tested, researched and refined over this time into a treatment option accessed by increasing numbers of patients in the West. A growing body of clinical research is providing evidence of benefits for a wide range of common health conditions. Many people have acupuncture to relieve specific aches and pains such as osteoarthritis of the knee, TMJ pain, headaches and low back pain, or for common health problems like an overactive bladder. Other people choose acupuncture when they can feel their bodily functions are out of balance but have no obvious western medical diagnosis leading to western medical treatment. Many also have regular treatments simply because they find it beneficial and relaxing. The focus for a traditional acupuncturist is on the patient as an individual and not just their specific illness, and all symptoms are seen as part of an interconnected pattern. 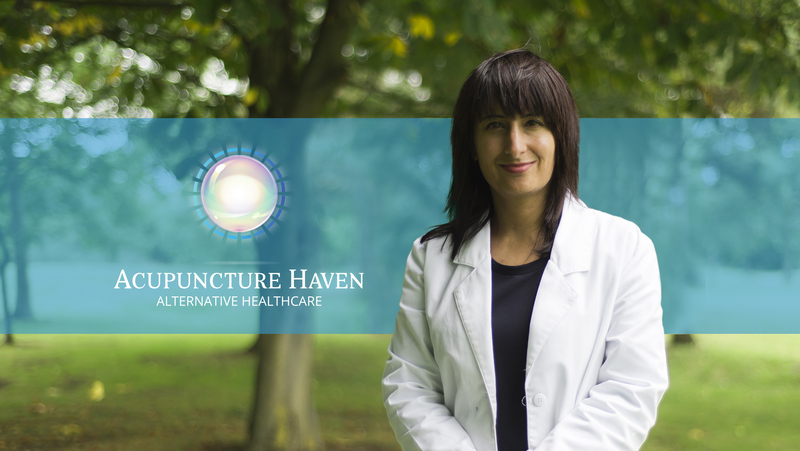 Treatment involves the insertion of very fine needles into specific points which are said to affect the flow of your body’s qi (homeostasis/balance) or vital energy. There is ongoing research and studies that suggests what many practitioners already know: that inserting needles into the channels (or meridians) effects change within the human body, and the translation of ‘qi’ as ‘energy’ is rather simplistic. Treatment can also involve the use of cupping and/or moxibustion which is a warming herb applied to acupuncture points, both of which we are qualified and insured to practice.